I am married with two children. I work fulltime and I am pursuing a MBA with a concentration in Human Resource Management from Strayer University. 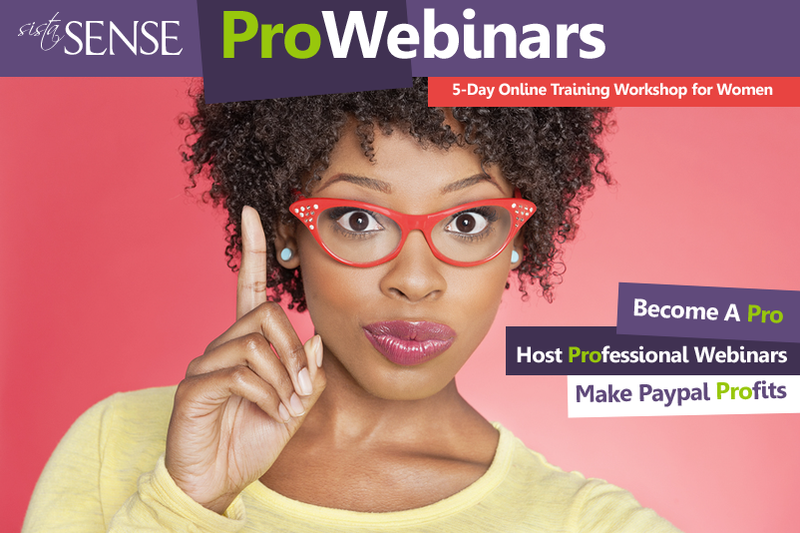 I am an independent consultant with Cookie Lee Jewelry, Inc. and Soul Purpose. Happy New Year, Natalie Wishing you a year of peace, prosperity and dreams fulfilled. Happy New Year and Welcome to BBWO: I encourage you to take advantage of the opportunities available to you on this site. When you have a few moments, I extend an invitation to you to visit my web page www.tcmandassociates.net and complete the contact page with all your business information. I would love to be your business assoicates, please add me as your friend. Hi, Natalie. Want to advertise your products in my Black Holiday Gifts Guide? Please contact me privately. 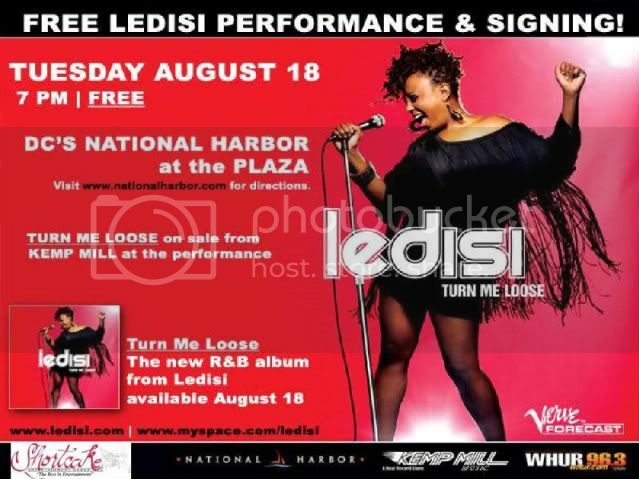 IT'S FREE EVERYONE LEDISI WILL BE PERFORMING AT NATIONAL HARBOR. AUGUST 18, 2009 AT 7 PM ARRIVE EARLY AND BRING A CHAIR. LEDISI WILL HOST A CD SIGNING AFTER THE SHOW. REMEMBER TO STOP BY CAKE LOVE BAKERY TO ENJOY SOME THE BEST DELECTABLE DESSERT IN DC AND MD. YOU CAN ENJOY BOTH EAR CANDY AND MAKE YOUR TASTE BUDS DANCE WHILE ENJOYING THE SHOW. SPONSORED BY FLOW ENT & SHORTCAKE ENT. LLC. Hi Natalie! I am not sure if you have a chance to check out the business cards I did for you yet. Well, I've attached it below. I hope you like it. Just let me know if you'd to place an order cuz I'm ready to ship them out when you are. Take care and wishing you much more success! Hi from sunny Florida good looking! Have you heard about the BIG EVENT happening in Charlotte, June 26-28, 2009?